Ayurvedic Facial (Mukha Lepam) includes a face massage, rice scrub, and application of turmeric and face pack consisting of various herbal pastes that have beneficial effects on the skin. Navara Mukha Lepam is a special therapy that includes natural facelift massage with Navara rice. 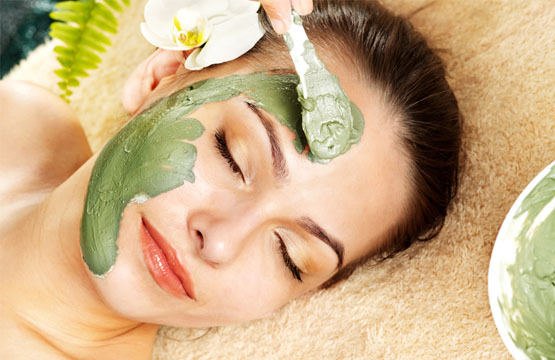 An Ayurvedic Facial is one of the best natural beauty treatments to get the healthy and glowing skin. It includes a massage using some special herbal oils, Powders and Seasoning Fruits. INDICATION:- Restores lost moisture, Imparts glow to dull skin, Reduces sagging of facial skin, Tones and tightens the skin, Removes facial toxins, Retains overall youth and vitality of the facial tissues, Exfoliates the skin.